In early days women freezed their eggs because they were undergoing medical treatment like chemotherapy or had medical conditions which reduced their fertility. With changing priorities in life, more focus on career and late marriages and with understanding of the difficulties in becoming pregnant with increase in age and complications associated with it, more and more women are now opting for ‘Freezing Eggs’. First human birth from Egg freezing or oocyte cryopreservation was reported in 1986. It is a process in which a woman’s eggs are extracted, frozen and stored as a method to preserve reproductive potential in women of reproductive age. How many eggs should one freeze? Most fertility experts recommend freezing a total of 20 to 30 eggs and thawing six to eight eggs for each pregnancy attempt, depending on age and egg quality. How is ‘Egg Freezing’ done ? 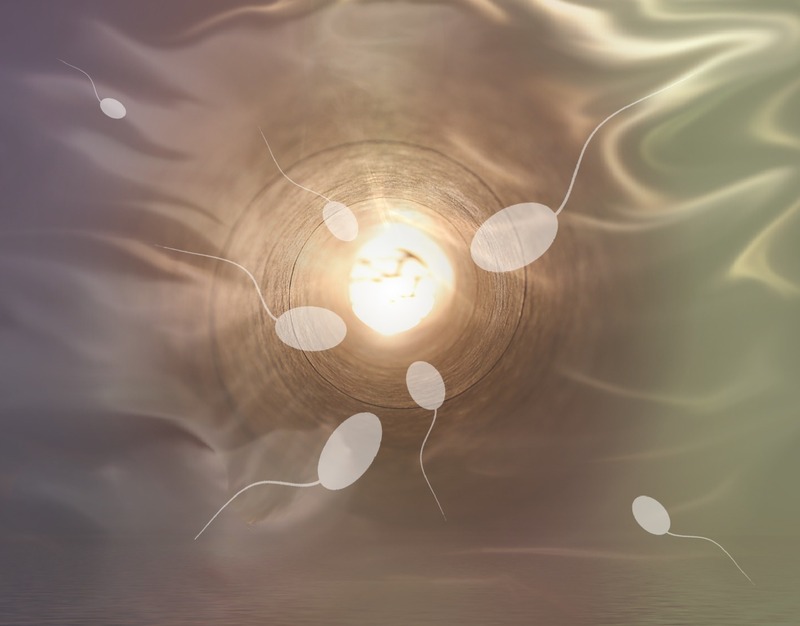 The process of egg collection follows the same steps as that of IVF or in vitro fertilization, except the eggs are frozen instead of fusing them with sperm cells. The average time that takes to freeze eggs is around 2-3 weeks. The first step in the egg freezing process involves detailed fertility assessment, which would include even testing for HIV. Next step involves taking drugs to boost egg production and help the eggs to mature. Once the eggs mature they will be collected under general anaesthetic or sedation, which is generally a 15 minutes procedure. To the eggs a cryoprotectant (freezing solution) will be added. The eggs will then be frozen either by cooling them slowly or by vitrification (fast freezing) and then stored in tanks of liquid nitrogen. How safe is this process? This process is safe. At rare occasions some women experience side effects from fertility drugs. There is some evidence of higher miscarriage rates in pregnancies happening from frozen thawed eggs. What follows after deciding to have a baby ? About 90 percent of eggs survive freezing and thawing, and about 75 percent will be successfully fertilized. Once a women decides to have the baby, the frozen eggs will be thawed, fertilized with sperm in a lab, and would be implanted into the women or into a gestational carrier’s uterus. About 90 percent of eggs survive freezing and thawing, and about 75 percent will be successfully fertilized. The chances of becoming pregnant after implantation are roughly 30 to 60 percent. The costs for egg freezing are identical to those of regular IVF. The egg freezing fee will include testing, monitoring, medications and egg freezing. In addition to this there will be an annual storage fee. It costs around INR 50000 to 1 lakh in India and also an annual storage fee.